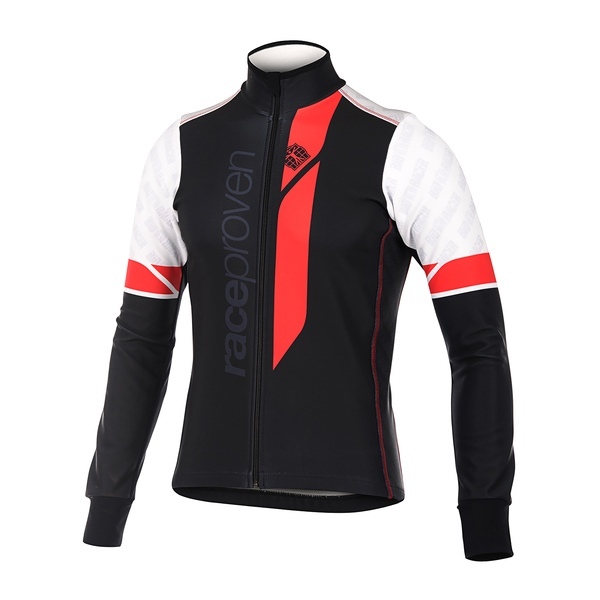 The Race Proven Winter Jacket is a highly insulative winter training jack with strategically placed Pixel inserts. 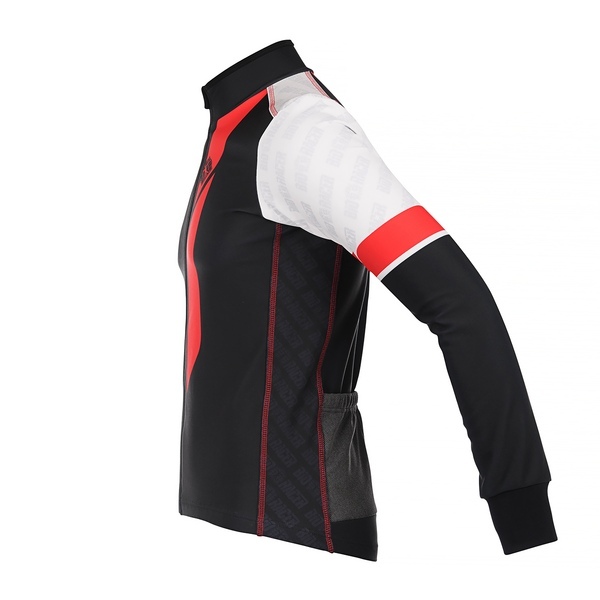 This jacket is made with our renown Tempest Protect fabric. 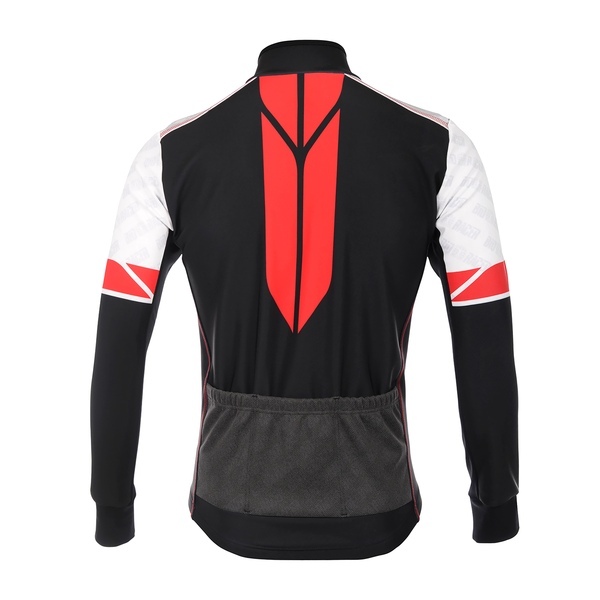 This 100% windproof and water repellent fabric provides superior wind and rain protection, even when you’re training at a lower pace and intensity. When you’re training outside during winter time, visibility and safety is a big issue. We’ve thought about that, too. Shoulder inserts and back pocket panel are made of our PXL, a highly reflective fabric that combines the windproof and water repellent characteristics of Tempest Protect with great visibility.